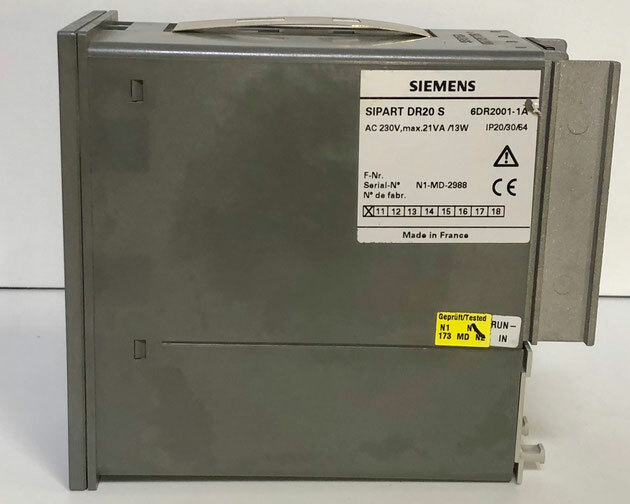 If you would like to receive an offer for a SIEMENS SIPART electric controllers or another item, then please email directly at sales@shipspares.nl or use the "REQUEST A QUOTATION" - FORM. 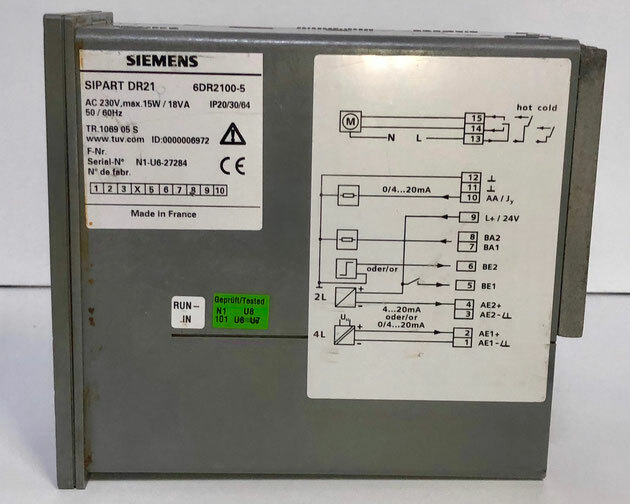 The SIEMENS SIPART electric controller, Type: DR20 S, Art.Nr. : 6DR2001-1A. This process controller can be used for various engineering designs. 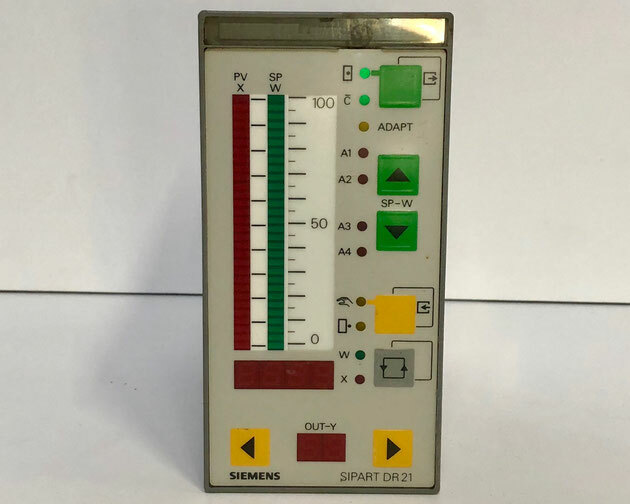 The SIEMENS SIPART electric controller, Type: DR21, Art.Nr. : 6DR2100-5. 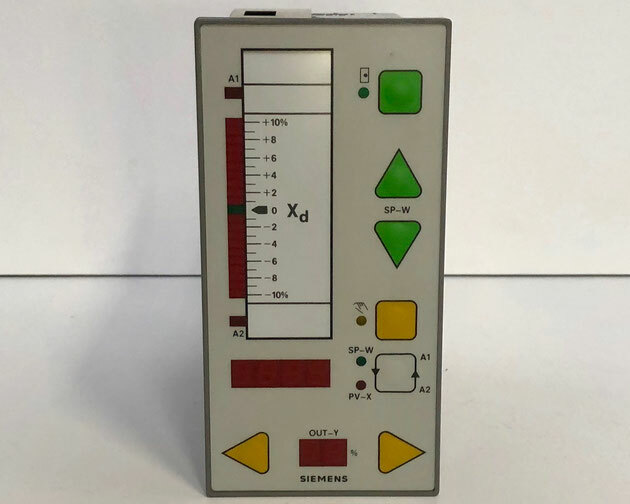 This is a digital process controller with an internal memory to control various systems. 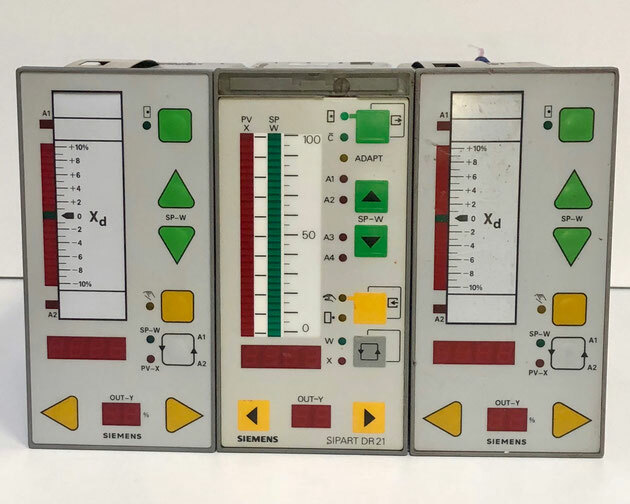 The front panel of the controller displays the actual value and the setpoint, allows the user to modify variables and setpoints with buttons and contains various signal LEDs to indicate the status of the system.